Our dual purpose jewellery is made from copper which will tarnish with time. Skin contact will speed up the tarnishing process. If you wish to keep the copper jewellery shiny, it needs to be polished from time to time using a copper/brass polish such as Brasso. 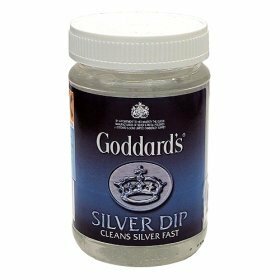 Silver will also tarnish, but not as fast as copper. 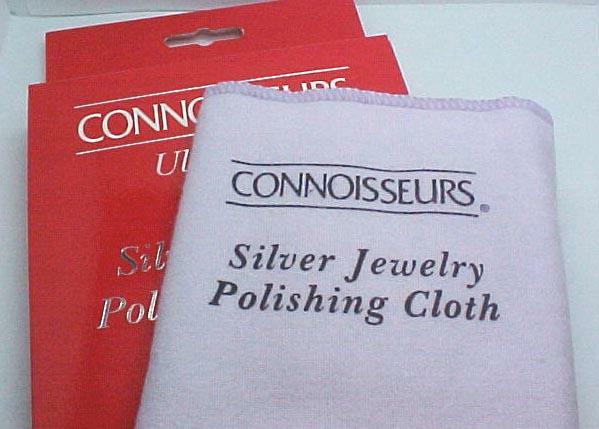 Silver plated products can easily be polished using an impregnated jewellery polishing cloth or by dipping for a few seconds into a Silver Dip solution, as used for polishing/cleaning silver cutlery. Wash in water afterwards. 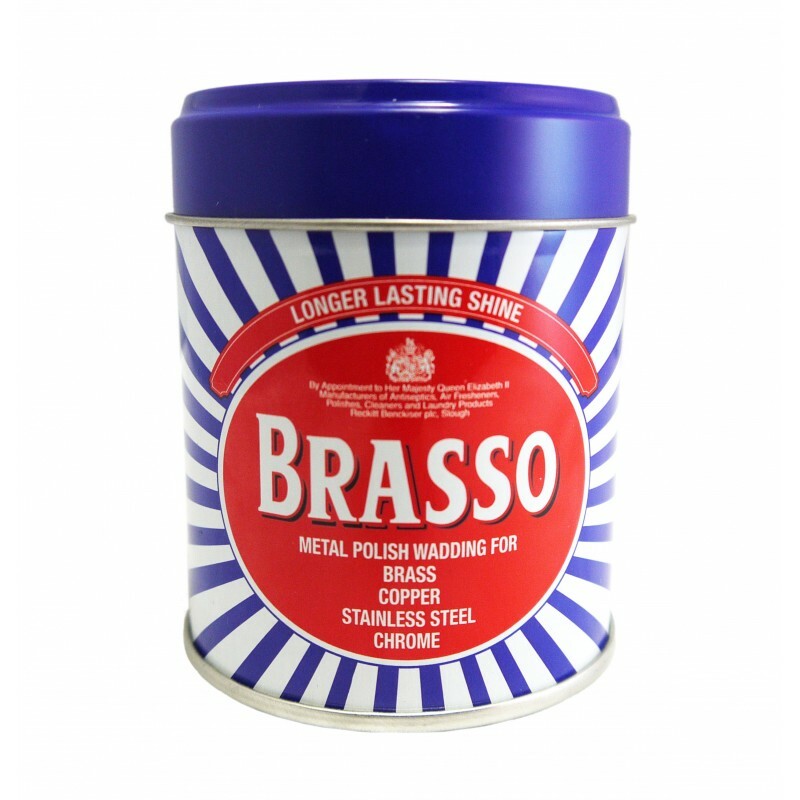 Please do not use Brasso or similar polish on plated items as it is too abrasive and will reduce the thickness of the plating. Gold does not tarnish and will stay bright and shiny without polishing. Please bear in mind that the electro-plating process only deposits a thin layer of silver and gold on the copper surface. This layer will wear off eventually with handling. If you are wearing a plated harmoniser around your neck, the plating should last for many years. If you keep a plated harmoniser in your pocket together with loose change, the plating will rub off fairly quickly. In this case we would advise using either the copper or the leather cased versions.